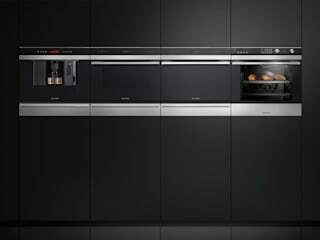 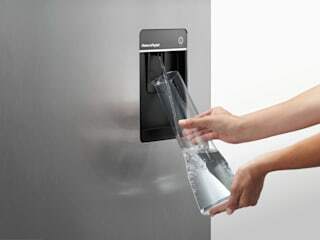 Fisher & Paykel are a design-led global appliance manufacturer with UK offices in Milton Keynes. 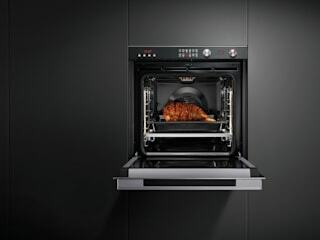 Our design heritage is founded on a pioneering spirit and a culture of curiosity that has challenged conventional appliance design to consistently deliver products tailored to human needs. 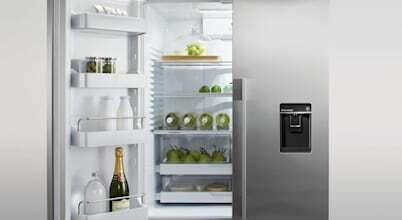 We design Real Products for Real People for their Real Lives. 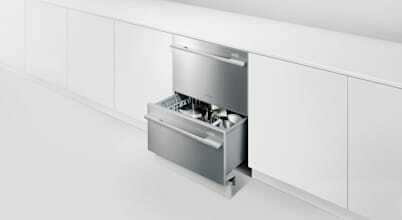 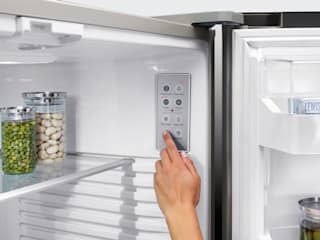 From the innovative DishDrawer(TM) Dishwasher to the imposing French Door fridge freezers. 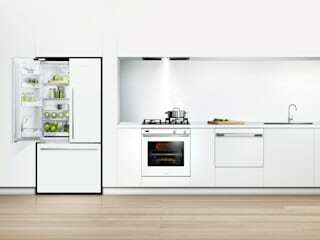 We look at the consumer insight and design products that will meet that consumer need. 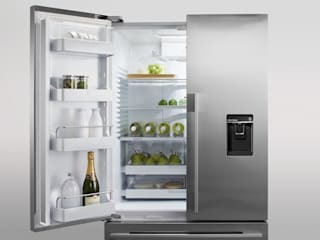 ​What are the dirtiest things in your house?